Home loans and SME credit part of bank’s €200m Irish expansion plan. A major German community-oriented bank that wants to bring its model to Ireland believes it could play a role in solving the housing crisis. Sparkasse, the biggest bank in Germany, wants to create an alternative to the major commercial banks, particularly in regional towns. The European Investment Bank has indicated support for the €200m project, said Sparkasse. That support is conditional on the proposal receiving political backing in Ireland. So far, this has been slow to materialise, it is understood. Sparkasse, which issues half of all German mortgages at rates well below standard Irish rates, believes Ireland is ideal for its municipality-owned, non-profit model. The 200-year-old bank is aimed squarely at SMEs and the middle segment of the market. In Germany, where it has 300,000 staff in hundreds of branches, it is part-owned by each local authority. Each regional bank operates and lends in its own area but is backed by a central organisation providing shared services, IT and banking transaction support. Supporters of the proposal believe it would provide an ideal middle ground between the troubled credit union sector and the two big Irish commercial banks. Indeed, Sparkasse has proposed to the Irish League of Credit Unions that they could avail of the central shared services system if it is established. But invitations issued by the German organisation to the Departments of Finance and Rural Affairs to see how it operates in Germany have so far been turned down. Both departments said that the idea – mentioned in the Programme for Government – will be dealt with in a report which is being prepared. 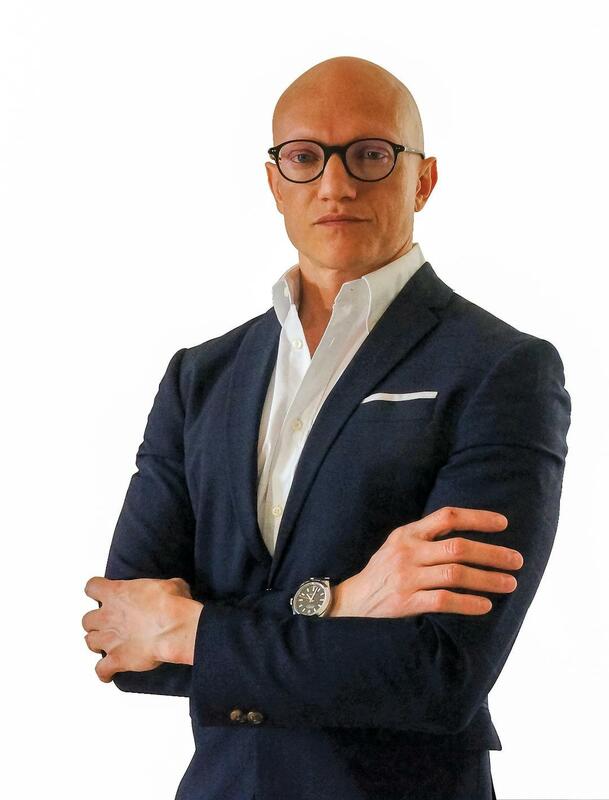 Sparkasse was asked by the German finance ministry in 2008 to establish a community focused banking model in Greece and was subsequently approached to do something similar in Ireland. It is currently dealing with the Greek government but has struggled to gain similar traction here. The German bank would have no financial interest in the Irish off-shoot but would provide support for its establishment, he said. Felzen added that the European Investment Bank (EIB) in Brussels had indicated a willingness to help to reduce the tier one capital requirements for this but it would “need the commitment of the Irish government”. To date this commitment has been slow to materialise. The Departments of Finance and of Rural Affairs are investigating the German model for “the development of local public banks that operate within well-defined regions,” said a joint statement from both to this newspaper. “That is part of a larger probe involving An Post and the League of Credit Unions in a new model of community banking “that would provide a suite of banking services through the post office network,” it said, with other models such as Kiwibank also under scrutiny. “Both departments convened a project team in early 2017 to evaluate the Programme for a Partnership Government commitment and bring forward a report to both ministers,” said the statement. Promoting competition in banking is a key government priority, especially in the SME finance market. It “welcomes any potential new entrants to the banking market,” it said. 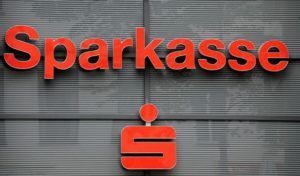 Sparkasse has earmarked the Midlands as an ideal place to establish the first of up to 10 Sparkassen in Ireland, each of which, Felzen estimated, would cost €15m to €20m. The idea is also gaining local political support in Fingal, where the county council is due to debate a Fine Gael-instigated motion. Felzen said Sparkasse could fill a wide gap in the market between commercial banks such as AIB and Bank of Ireland and credit unions. Sparkasse is “the backbone of the German SME sector” and provides customers with a full range of banking products, as well as business loans to small companies, builders and farmers. “It’s time our government stepped up to the plate and encouraged and facilitated the entry of Sparkasse,” said Fingal councillor Tom O’Leary, who has met representatives of the bank.